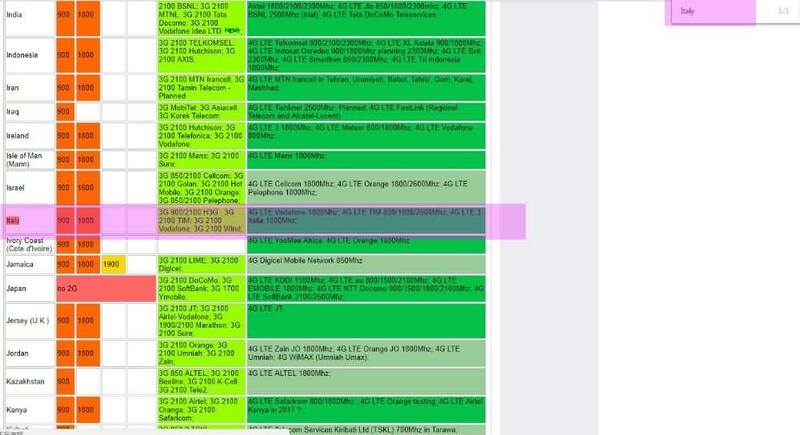 worldtimezone.com/4g.html (Copy the link adress and paste to your web browser). 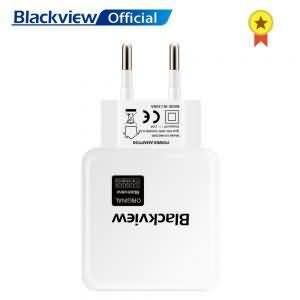 Press “Ctrl + F” to search for your country. 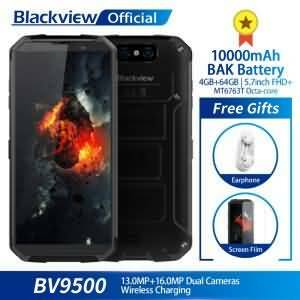 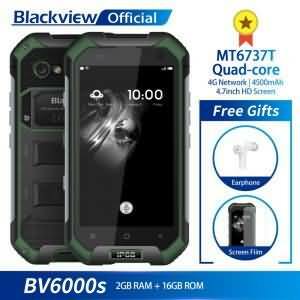 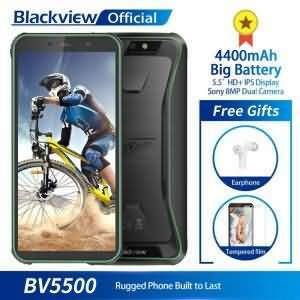 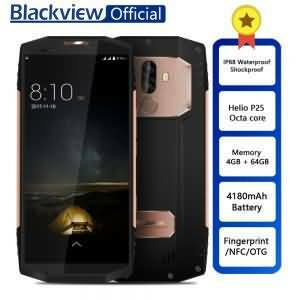 So Blackview BV9000 pro can be used with these carriers in Italy If you still don’t know whether our phone can be used in your country, please don’t hesitate to contact with us, we will reply you soon.